GMC Pickup - Picture taken in 1967 Photo Picture Classic Cars for sale & Classifieds - Buy Sell Classic Car & Classic Truck Classifieds. Oldest it could be is second generation 1947 when this style started.They look alot the same till they got wing glass in 1951.So this would be a 1947-1950 model. 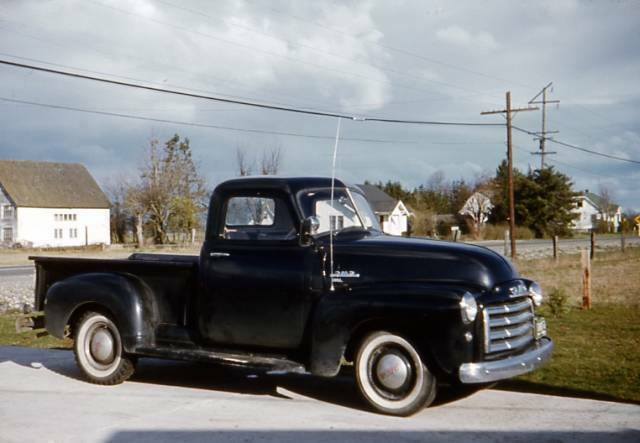 What year is that truck?